The “Feast” on Federal Hill in Providence is an annual tradition spanning 25 years, celebrating food, culture, heritage and so much more. 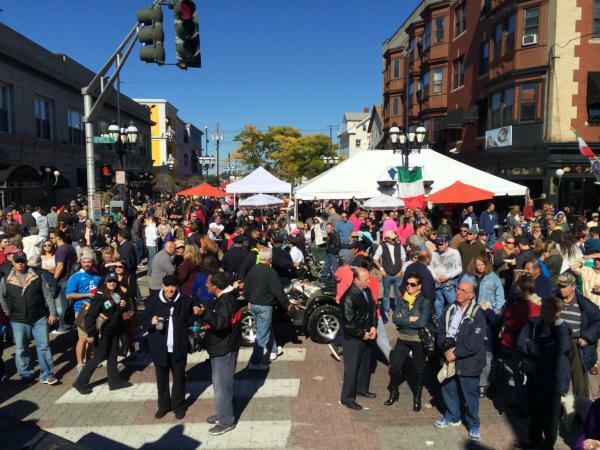 The festival runs Saturday, Oct. 8 through Monday, Oct. 10, closing down areas of Atwells Avenue for the three-day bash. Bring your family, plan to take a date or gather a group of friends and head to the Columbus Day Festival on Federal Hill this weekend. 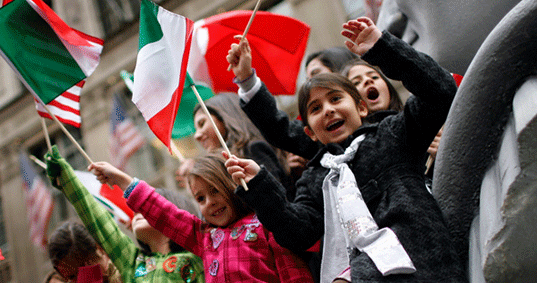 Check out some of the top reasons to attend this not-to-miss event ... buona festa! 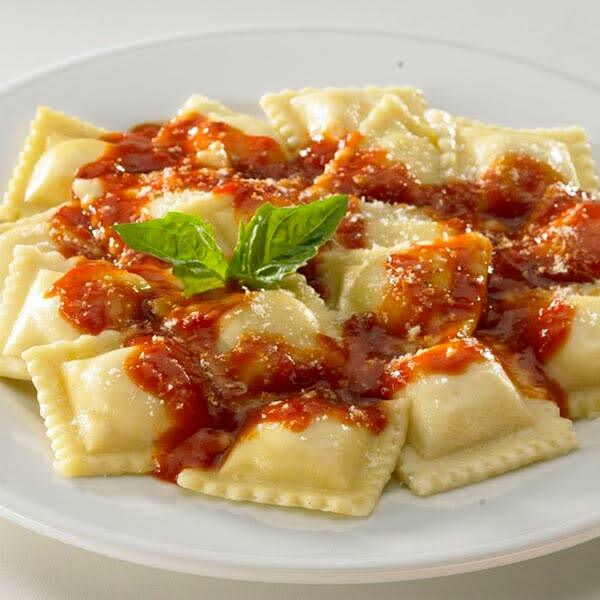 Come ready to eat as you stroll down Federal Hill and take in the amazing aromas of traditional Italian fare. Stop by a food vendor for freshly made sausage and peppers, or dine al fresco at one of the many restaurants while drinking vino, as if you were on a piazza in Italy. The diverse collection of dining spots on the Hill offer something for everyone, from traditional Italian, to Mexican and Lebanese, along with excellent sushi. Finish off your day with a cannoli or almond biscotti at Scialo Brothers Bakery, celebrating their 100th anniversary of business on Federal Hill. Mangia bene! Who doesn’t love a parade? The annual parade will start at 11 a.m. on Sunday, Oct. 9 at Harris Avenue and Atwells Avenue, then continue down Federal Hill before ending at Dean Street. A long-time tradition and family favorite, watch as the marching bands, dignitaries, dancers, floats and exciting participants stroll down Atwells Avenue, making this a must-see parade. Make sure to get there early to grab a good spot for viewing! This year, the festival will feature three stages with well known and top-notch musical talent. The Driftwoods, Ambrosiani and Reminisce, along with others, headline the stage at DePasquale Plaza. Catch Tribeca on stage at the intersection of Dean Street and Atwells Avenue, or Domenic DiPasquale on stage at Acorn Street. A full musical lineup can be found here. The kids will love the carnival games and rides mixed in throughout the festival route for a day filled with family fun. For more information on fall and Halloween events or festivals click here.